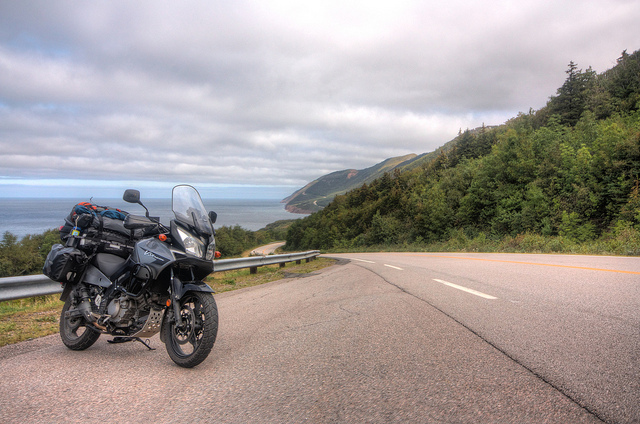 The famous Cabot Trail around the northern end of Cape Breton Island in the Canadian maritime provinces. The following pages describe examples of how I’ve used Curvature in my trip-planning and the types of features you might be able to find. See the How To Use section for details on the mechanics of downloading and viewing the files.